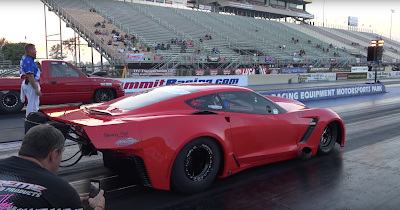 Home > Drag > DragRace > News > OutLaw > Ken Quartuccio sets new Outlaw 10.5 RECORD! Ken Qaurtuccio Racing accomplished a new Outlaw 10.5 record running a sterner 3.81 with the PLR 481X Powered CT tuned by Jamie Miller at Cecil County Dragway. The journey has been 2 year in the making.We witnessed number of consistent passes this year, and we can attest that this C7 deserved the world spot! 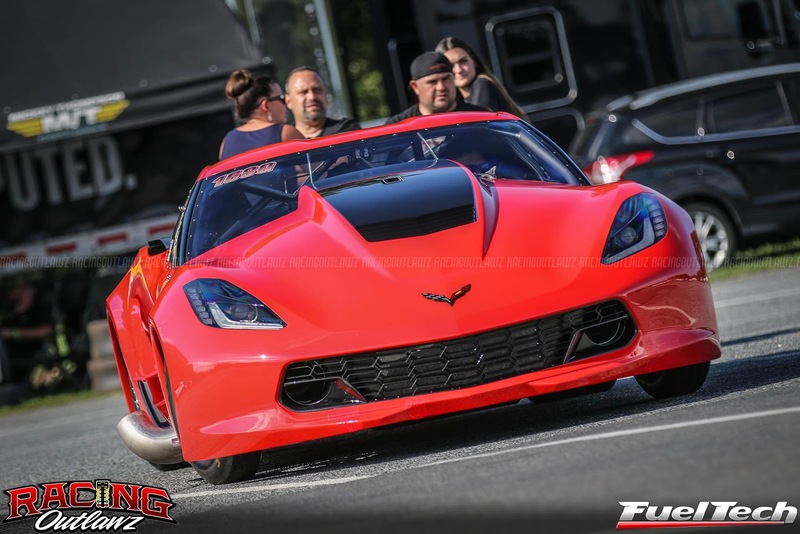 ''Congrats to Ken Quartuccio Jr. and team on winning their 4th race out of 6, and running a new personal best 3.81 with their PLR 481X-powered C7. ''Wrote in statement on PLR social media! 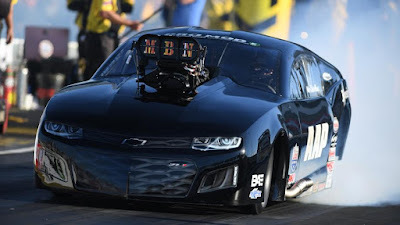 The record was achieved during round 2 of qualifying at Shakedown event before turning around at round 3 of qualifying to run another stellar pass of 3.86@194. 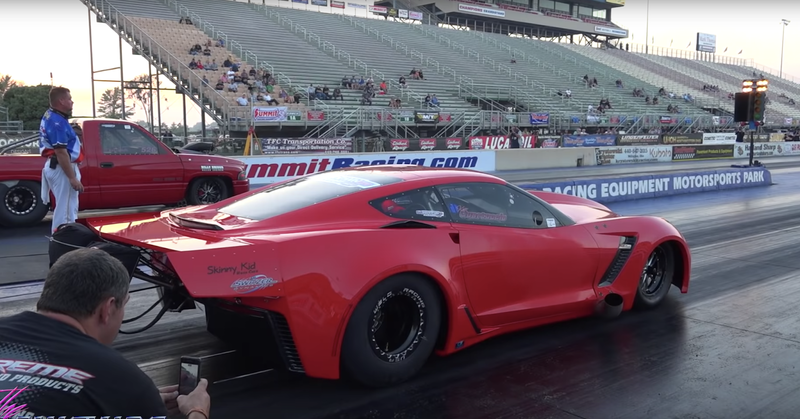 Former record holders was the Al Anabi custom V6 powered Corvette lowers Outlaw 10.5 record to a 3.853@201.04 at the Arabian Drag Racing League last year in Feb. Running Allan Johnson Performance Engineering custom KH Series Engine, what others have called 'the game changer'. In the headlines there were so much braggadocio at the engineering abilities behind a 6 cylinder car to lowering outlaw record that low. 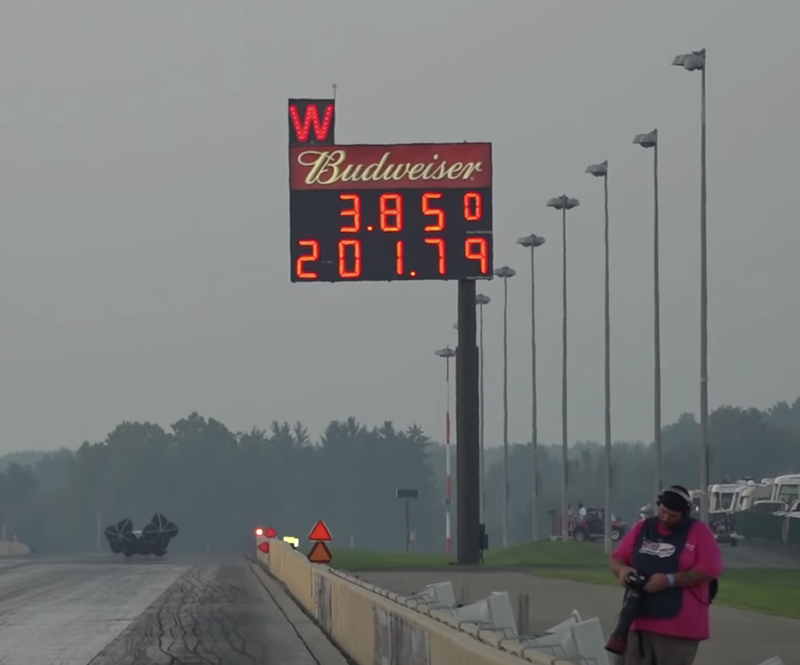 The KH series V6 conquered the outlaw world drag racing writing off the out law record in 2016 twice in a week in a sensational way.And it has whipped the former record nearly a year later on. Welcome 'all mighty' 3.85s@201.04 1/8th mile record! 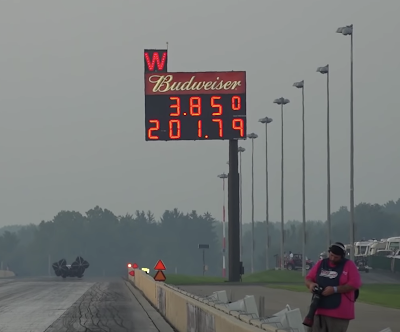 Ken set it to .850 from a Al Anabi's .853 both gathering a whooping 201mph at the 8th mile later to turn things around at the beautiful Cecil Dragway Park to lower the ET to 3.81s. Unbelievable! With the season at Qatar kicking in the fall, more is expected from the KH team alongside Precision Turbo geniuses.